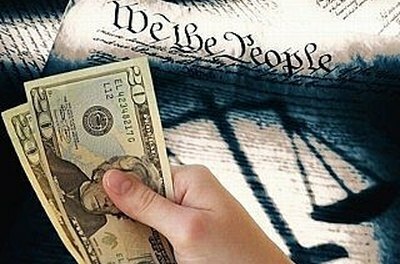 If you have a dispute for a small amount of money (state specific) and you can not seem to be able to settle it out of court, settle it in court. If you are at least 18 years of age, you can file a small claims lawsuit and bring it to a county court judge. Exhaust all other means of settling dispute. Be sure everything is accomplished in the Tips section here before you go to small claims court. Contact the Clerk of the County Court. You will file in the county the defendant lives, where the payment is received, or where the dispute or property resides. Fill out complaint form. You will file a "Statement of Claim" form in the clerk's office. The Statement of Claim will have the detailed information on the lawsuit, the dollar amount you are suing for, the defendant's name and address, and any documents you are submitting as evidence (receipts, promissory note, sales contract, etc.). Pay the filing fee. This will depend on the dollar amount of the lawsuit. Notify the Defendant. The individual being sued needs to be notified. This is done by a "Service of Process" in which the Statement of Claim and a summons is sent to the defendant. This can be done by registered mail or having the County Sheriff's office deliver suit papers to the defendant's home personally. Both services will require a fee. Wait for a pretrial. You will get the date and time of a pretrial. During the pretrial, the real issues will be discussed in which the next step will be determined. Go to pretrial. At the pretrial, there will be another opportunity for the defendant to offer to pay back of the disputed amount. Or, the judge will order mediation in which the two parties will try to settle using court mediators. 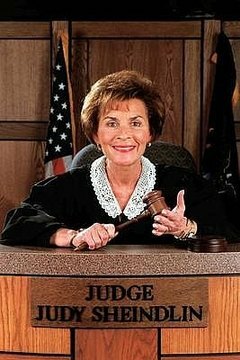 If the case does not settle after the pretrial, prepare for Judge Judy or People's Court and wait for trial date. Contributor. "How to File a Small Claims Lawsuit." , https://legalbeagle.com/4664400-file-small-claims-lawsuit.html. Accessed 19 April 2019.